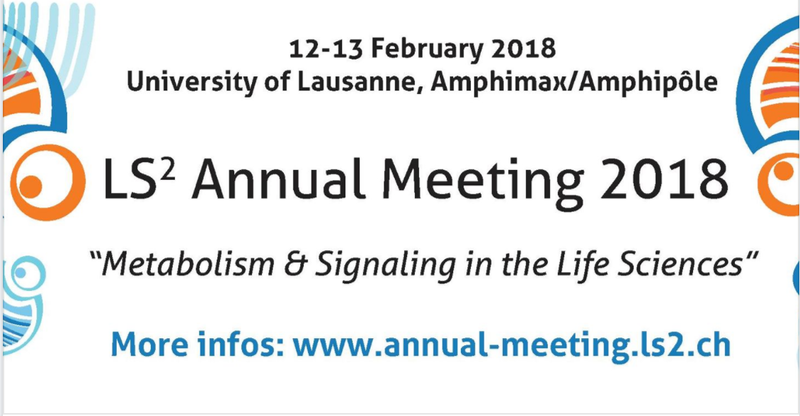 Med Communications’ Dr. Christian Ionesco will be attending the Life Sciences Switzerland (LS2) Annual Meeting February 12-13 to represent our Global Medical Affairs Services and our International Headquarters in Geneva, Switzerland. 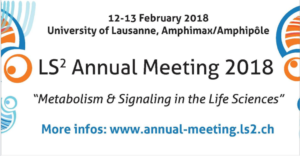 Life Sciences Switzerland (LS2) is the largest Life Sciences conference in Switzerland. It is a non-profit organization dedicated to advancing biological sciences within the Swiss Academic Community, and to addressing the social, ethical, and economic issues raised by the rapid progress of the biomedical and life sciences. LS2 supports researchers by organizing events and workshops, distributes young investigator travel grants, reaches out to the public and its partner societies, and provides a network to foster scientific exchange.